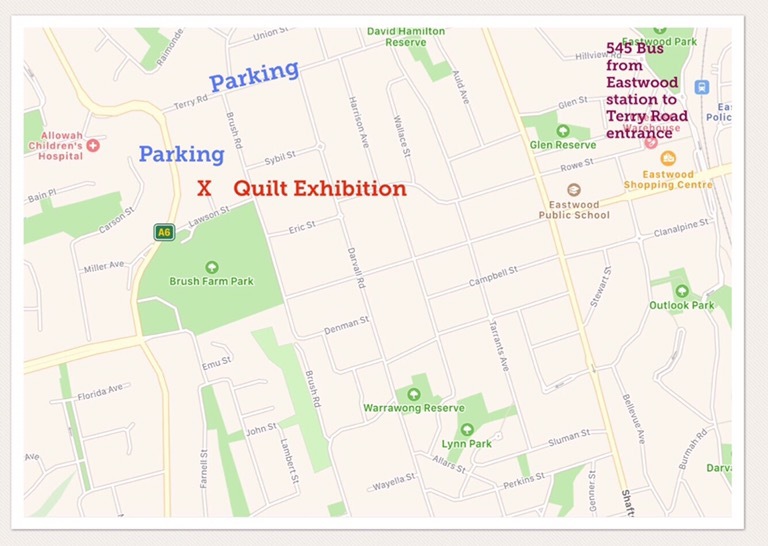 EPQ 2019 Quilt Exhibition- where to find us | Eastwood Patchwork Quilters Inc. 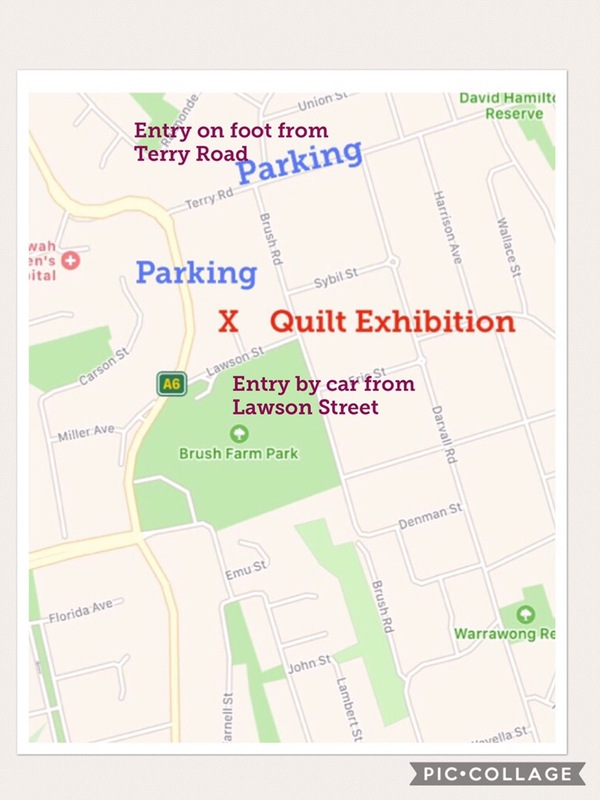 This entry was posted in exhibition, Member's work, quilts and tagged Brush Farm House Eastwood, Eastwood Patchwork Quilters, eastwood quilters, quilt exhibition by eastwoodpatchworkquilters. Bookmark the permalink.